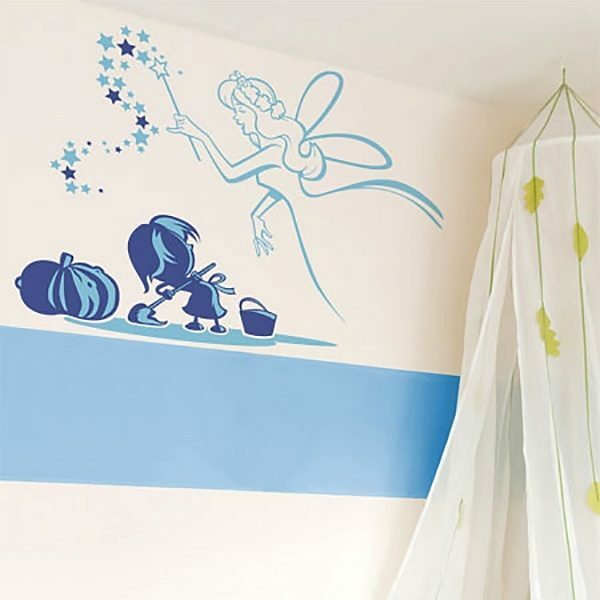 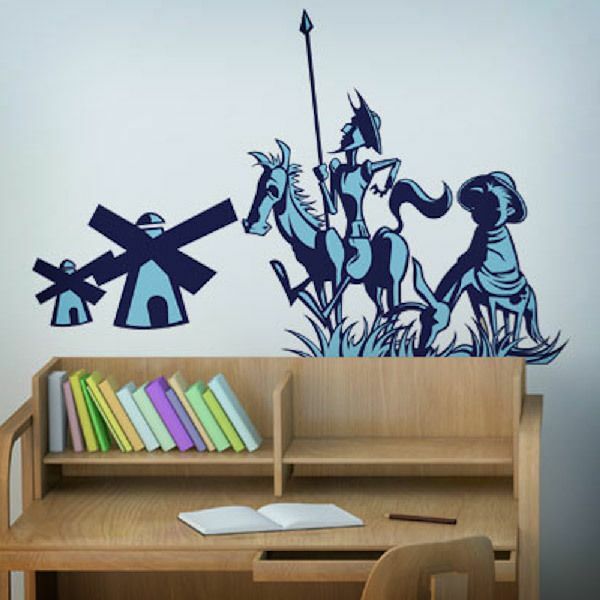 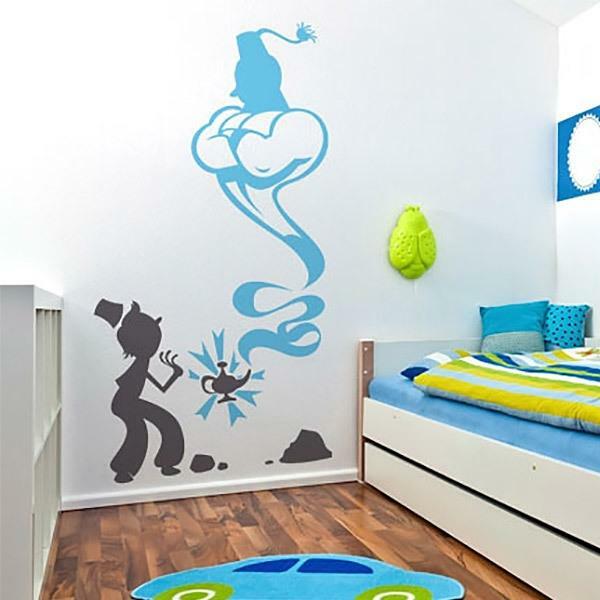 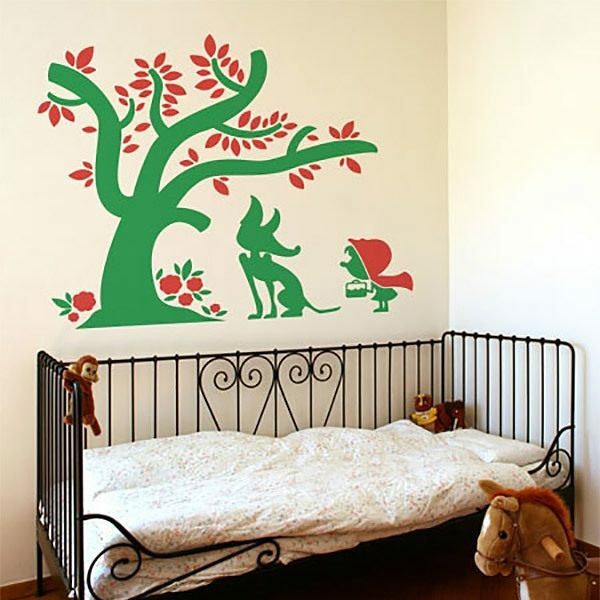 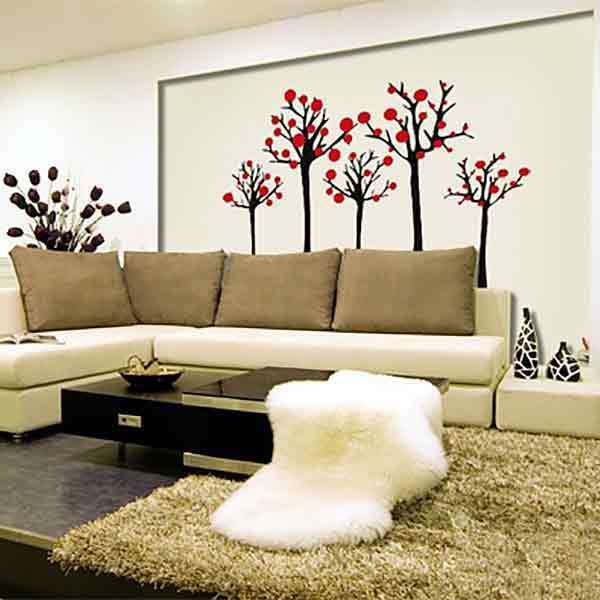 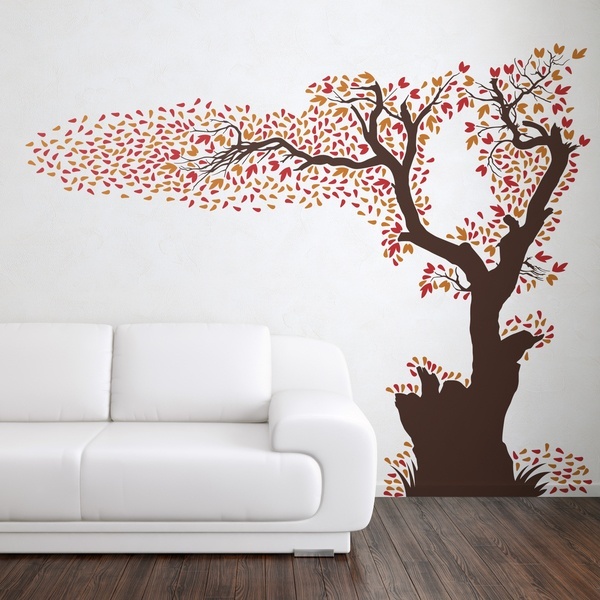 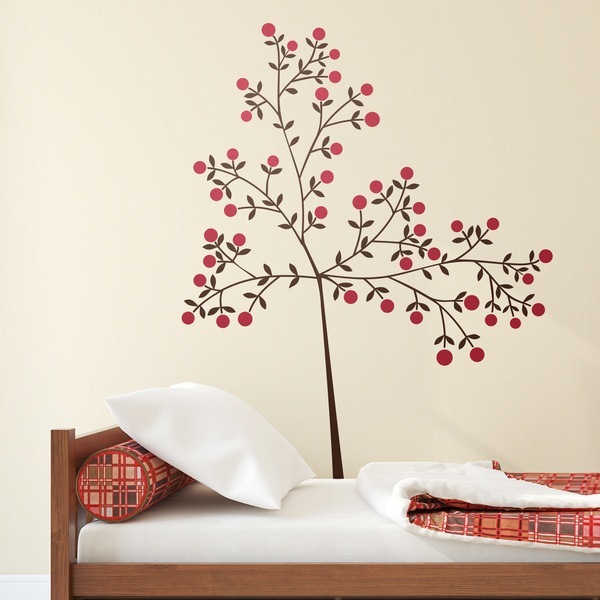 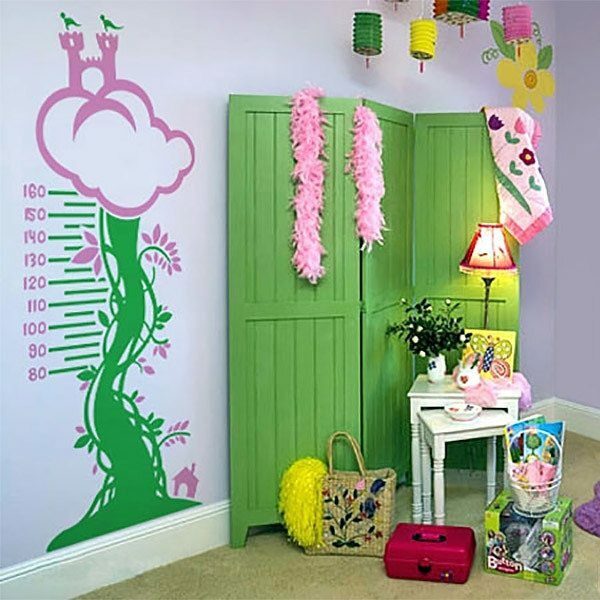 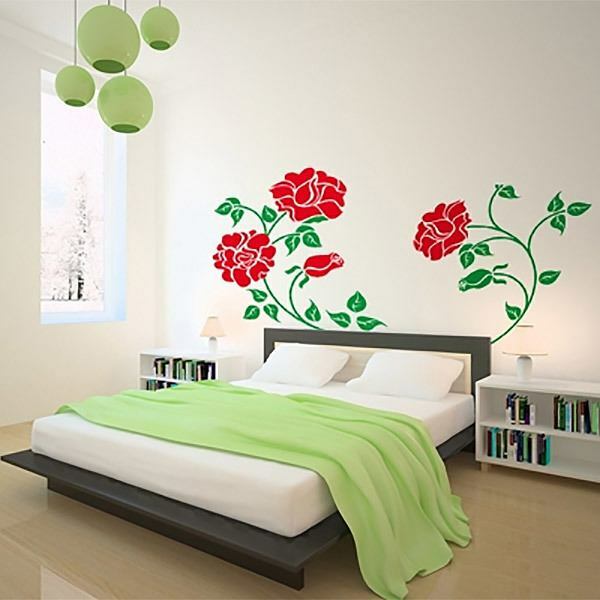 Explore all the possibilities given by our multicolored wall stickers. 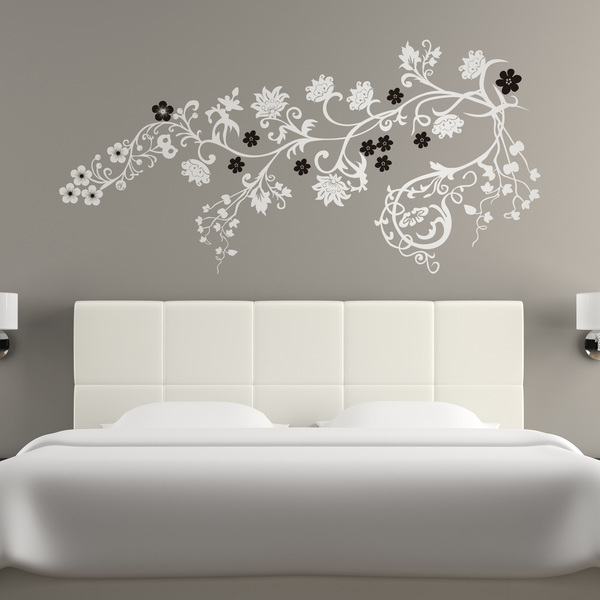 In this section you will have the possibility to choose the colours that compose it, of the model that you like the most, among a range of 35 colours, creating therefore a totally unique and personalized design, ideal to combine with the decoration of your room. 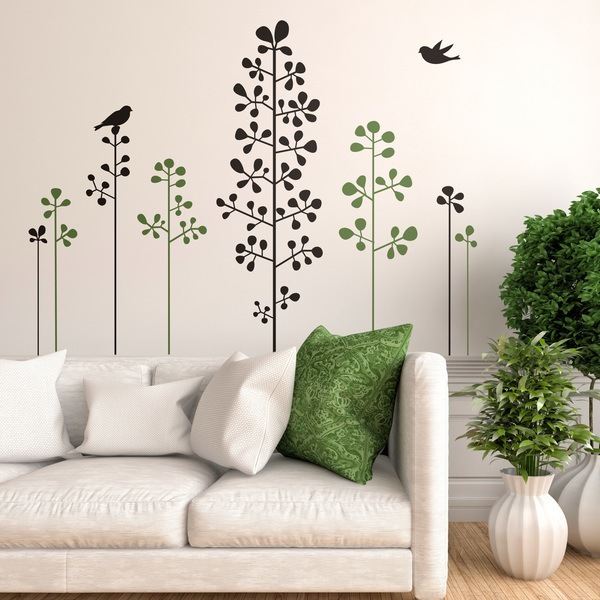 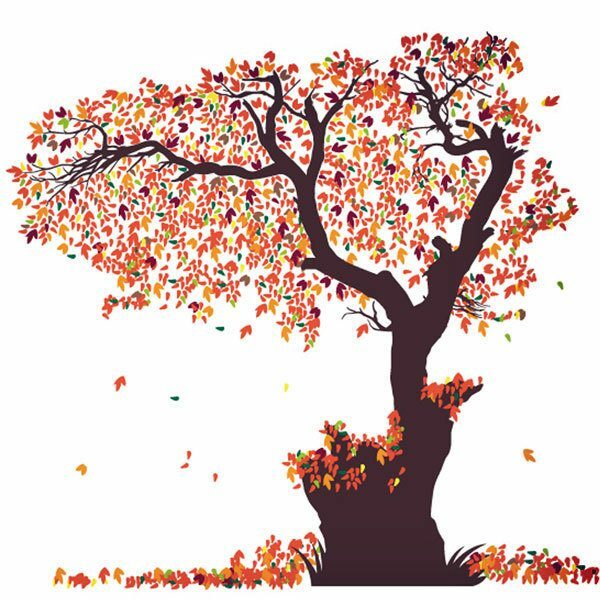 Our best selling products are the floral, where you choose the color of the flowers and their stems or branches you like best in two colors to choose for you. 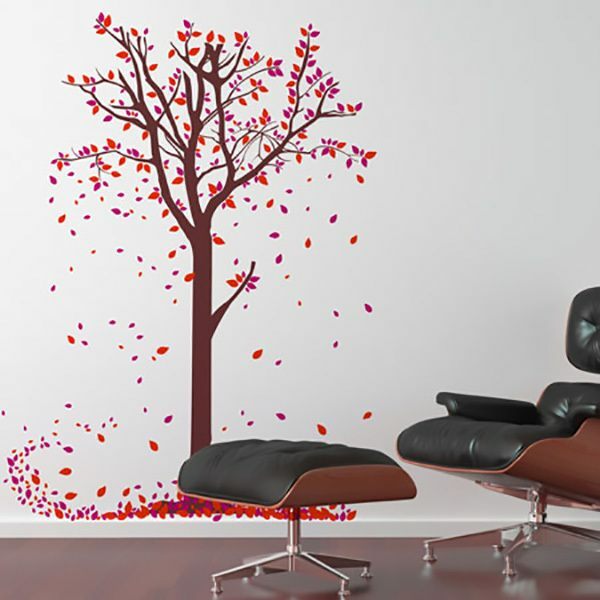 A unique way to decorate a wall with style.